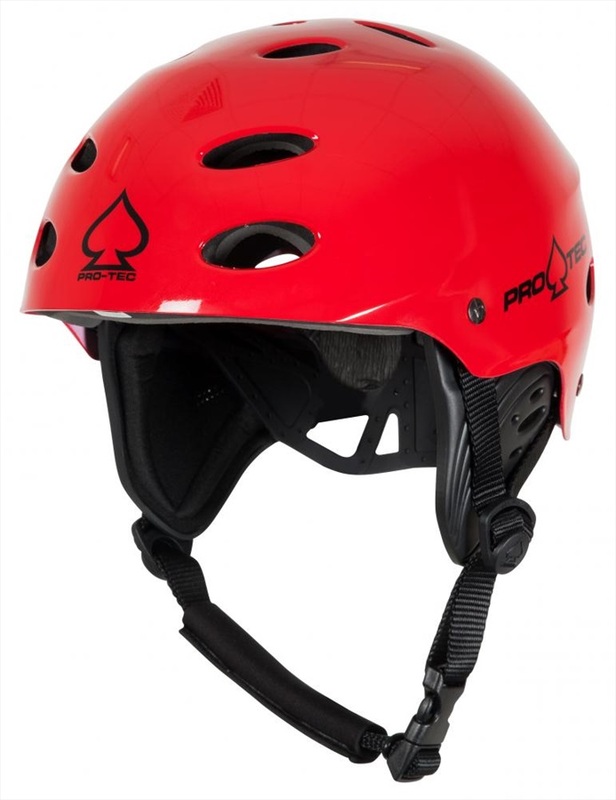 Pro-tec ACE WAKE Watersport Helmet - Full cranial lock system and removable ear protection included. Bern Macon H20 Watersports Wakeboard Helmet in Ltd. Army Green - a certified watersports helmet designed specifically for water use. Jobe Heavy Duty Hardshell Watersports Helmet with ear Protectors - the highest quality in head-protection. Bern BRIGHTON H2O Ladies' Watersports Wakeboard Helmet in Medium with venting and Brock foam lining - a certified water sports helmet designed specifically for water use. 2017 Mystic MK8 Watersports Helmet - CE Approved helmet specifically for Watersports Use, in Teal. Bern LENOX Ladies' Watersports Helmet, Satin Dolphin Grey Large - The original women's visor helmet serves up a unique style with comfort and protection. Jobe Heavy Duty Softshell Watersports - designed to reduce the probability of injury. Bern BRIGHTON H2O Ladies' Watersports Wakeboard Helmet with venting and Brock foam lining - a certified water sports helmet designed specifically for water use. Liquid Force FLASH Wakeboard Helmet - with the Liquid Force exclusive Sweat Saver liner. In Small Metal Flake red and silver. Bern WATTS H2O Watersports Helmet - the original visor helmet. Certified water sports helmet designed specifically for water use. Bern Watts H20 Water Sport Certified Crash Helmet with Venting and Peak design designed for a high performance level of impact protection, specifically for water use. Mystic MK8 Watersports Helmet - CE Approved helmet specifically for Watersports Use. 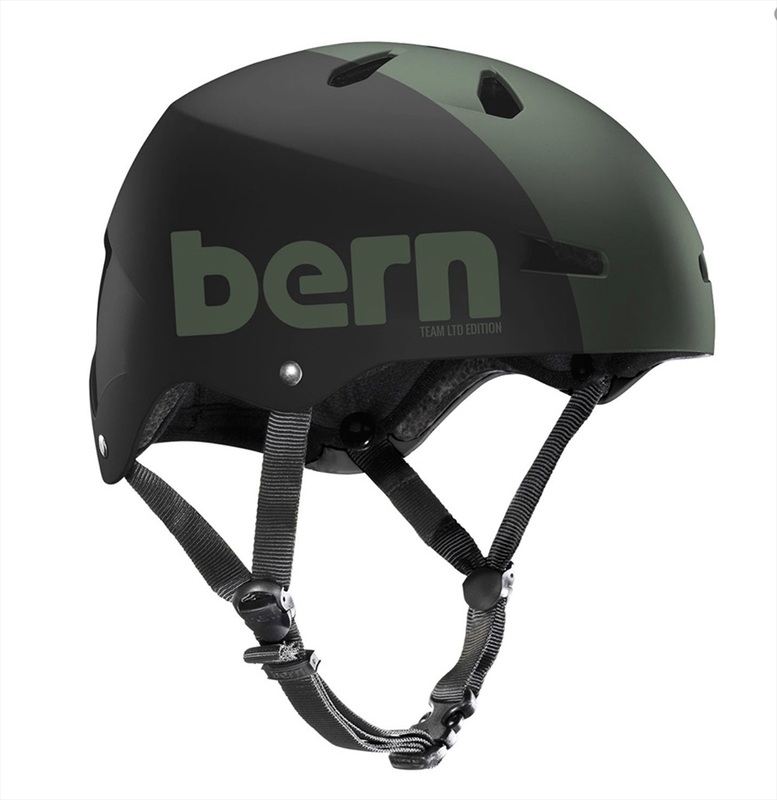 The Bern Macon H20 Certified Multi sport helmet with venting and Brock foam lining for watersports use. Mystic MK8 X Watersports Helmet - CE Approved helmet specifically for Watersports Use only. 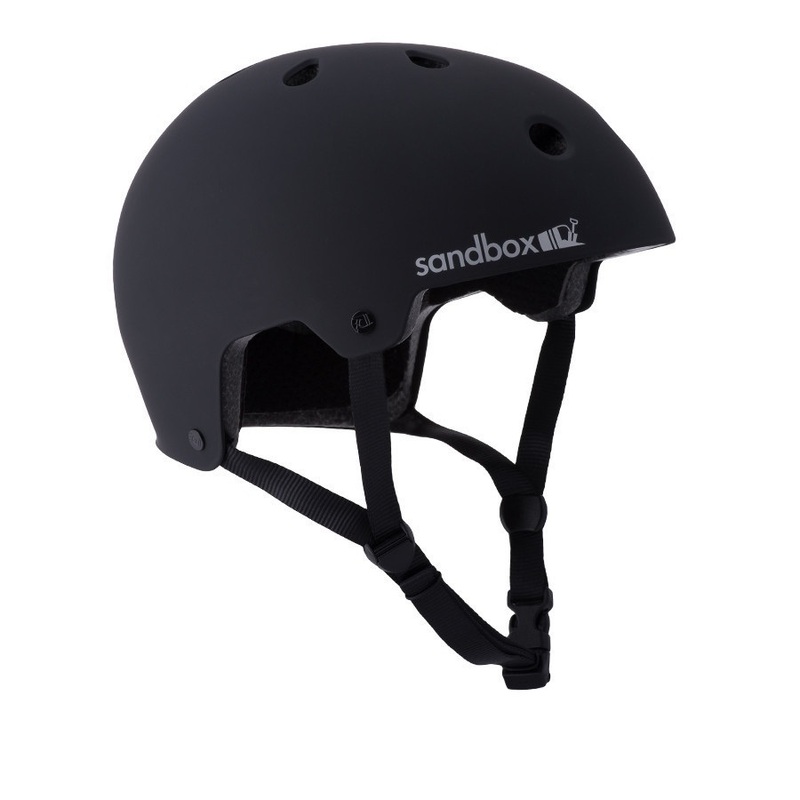 The Bern Macon H20 Certified Multi sport helmet - with venting and Brock foam lining for watersports and street use. Liquid Force FLASH Wakeboard Helmet - with the Liquid Force CE rated Sweat Saver liner. Mystic MK8 Watersports Helmet - CE Approved CE EN 1385 specifically for Watersports Use. Bern WATTS H2O Cerified Watersports Helmet - the original visor helmet - for Core riders looking for a high performance level of impact protection. Pro-tec Classic Full Cut Watersports Helmet - one of the most recognizable helmet styles of all time. Large Gloss White. Bern LENOX H20 Ladies' Watersports Helmet - Multi Sport Helmet with a smaller shell size and feminine details. Liquid Force Drop Wakeboard Watersports Helmet - no frills, CE certified watersports helmet. 2018 Liquid Force Hero Wakeboard Watersports Helmet - functional and fashionable CE certified helmet. The Bern Macon H20 Watersports Wakeboard Helmet - a certified water sports helmet designed specifically for water use. Pro-tec Classic Full Cut Watersports Helmet - one of the most recognizable helmet styles of all time. XLarge Gloss White. If you want your watersports helmet to colour co-ordinate - then the Icon Watersports and Wakeboarding Helmet is the one for you! With a High-density ABS shell in bright colours which meets CE EN 1385 water sports standard you can't go wrong. Bern LENOX Ladies' Watersports Helmet, Matte White & Watermelon Large 57-59 cm - Multi Sport Helmet with Brock Foam, Venting and Peak design for Women riders looking for a high performance level of impact protection. The new metal flake graphics may just set the Liquid Force FLASH Wakeboard Helmet apart as an industry leader in style! This season be safe but be seen!